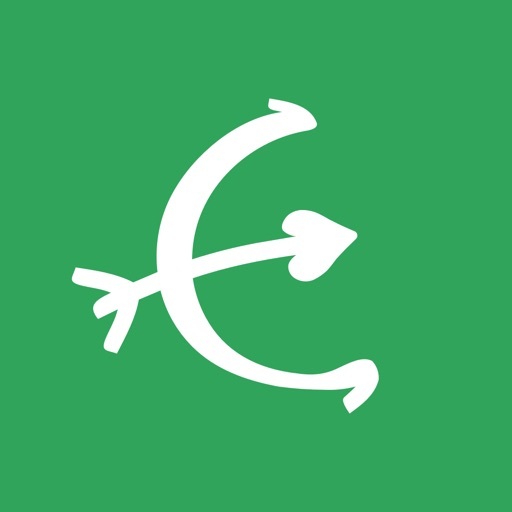 Looking for a 30+ dating app? 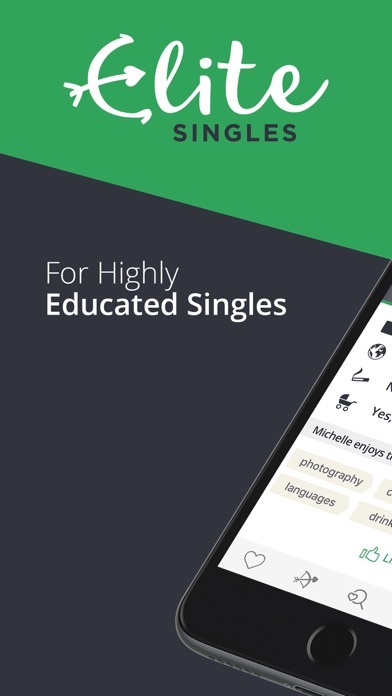 Educated singles? You’re in the right place! Over 85% of our EliteSingles members have completed above average education and our users are predominately aged 30-50. 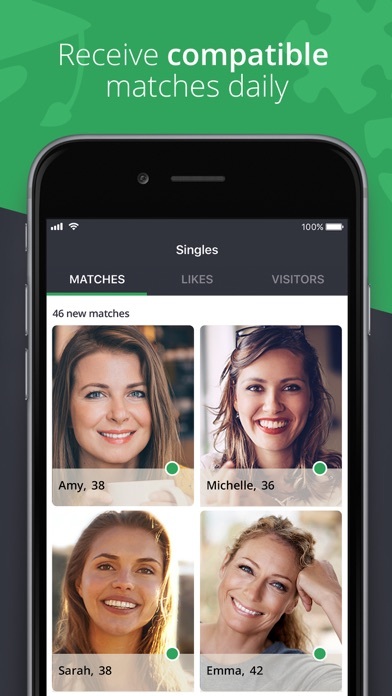 Thousands of local single women and men have already found love through EliteSingles dating app, and now it’s your turn! Our approach to online dating is simple: take our unique personality test developed by professional psychologists and receive daily matches with outstanding, local singles that are perfect for you. Set your preferences and you’ll be sure to find just what you’re looking for with our intelligent matchmaking algorithm! Plus, in order to ensure a safe and secure dating experience for you, we review all new profiles and perform regular quality checks, so we’re confident all our members are genuinely looking for love. 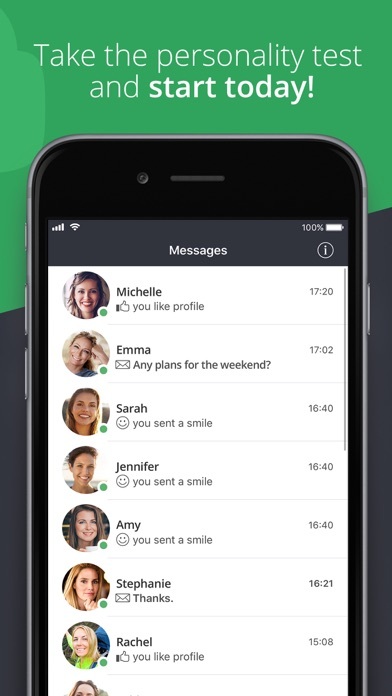 Access our exciting dating app premium features and meet compatible local singles easily, anytime, anywhere. Discover your perfect match and find chemistry that lasts, with EliteSingles dating app. Download it today! ▸ The Like List: See who you liked – and who liked you! You can purchase the Premium Membership for 1, 3 or 6 months. ▸ To avoid any doubt and as an example: a three months subscription will renew into another three months subscription at the exact same price as the initial three months package, a six months subscription will renew into another six months subscription at the exact same price as the initial six months subscription and so on. ▸ When a subscription is canceled, access to the Premium features will expire at the end of the current payment period. ▸ Any unused portion of a free trial period, if offered, will be forfeited when you purchase a Premium subscription, where applicable. Your safety and privacy are important to us. 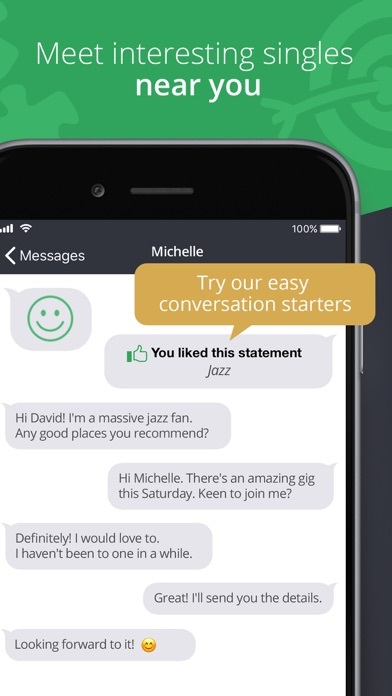 Our Profile Verification, SSL Encryption and Fraud Detection Systems all provide you with a dating app where you can feel comfortable to share what you want, with whoever you want, when you want. ▸ Any question or suggestion for improvement? Get in touch with us at support@elitesingles.com.